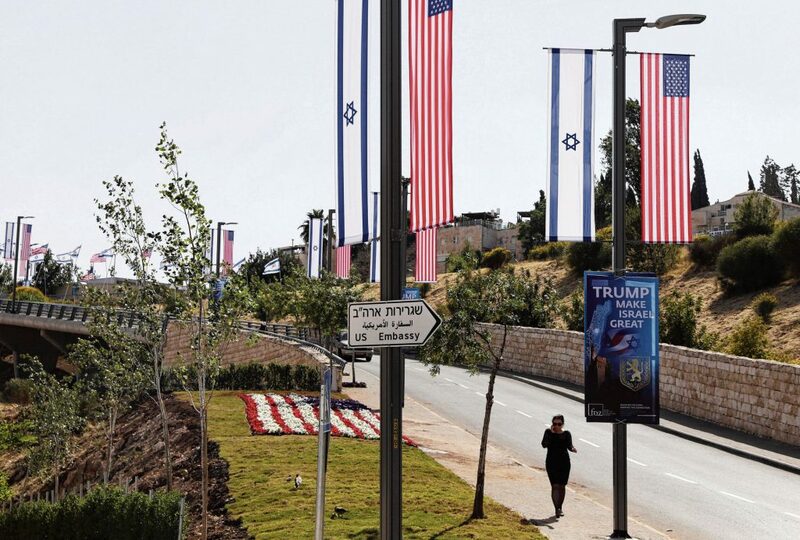 Israel will mark Jerusalem Day today—commemorating the 1967 capture of East Jerusalem—amid heightened security alerts for mass Palestinian protests. Widespread protests on the Gaza border have claimed 48 Palestinian lives in the past month given the Israeli military’s use of live ammunition. However, the Gaza Protests—where Hamas remains dominant—have not spilt over into the Fatah-ruled West Bank yet. Hamas has signalled “hundred of thousands” of protesters will attempt to breach the Israeli border this week, though a turnout of that magnitude seems unlikely. 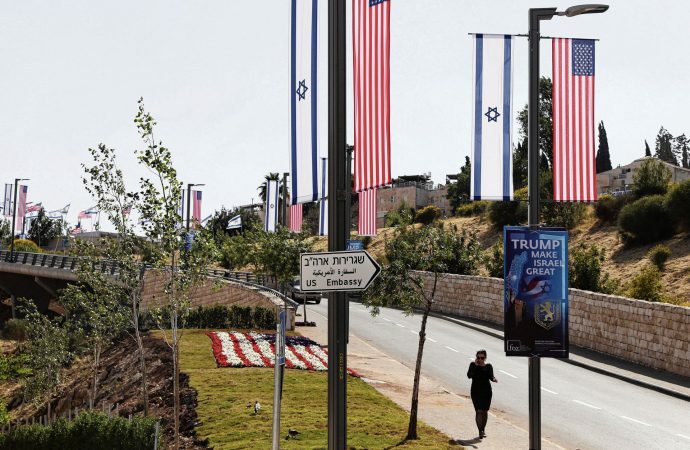 Today’s commemorations and other contentious events this week, like the opening of the US embassy in Jerusalem, have fed Israeli fears of the Gaza violence spreading to the city. Violence erupting in and around Jerusalem highlights the gulf between PM Benjamin Netanyahu and Palestinian Authority leader Mahmoud Abbas over the Holy City. Netanyahu will likely harden his resolve that Jerusalem must be Israel’s capital in any future peace deal. However, given the lack of international pressure on Israel over the Gaza violence, Abbas is likely to want peaceful demonstrations to keep the West sympathetic to Palestine’s claim on East Jerusalem.